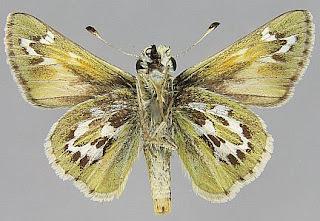 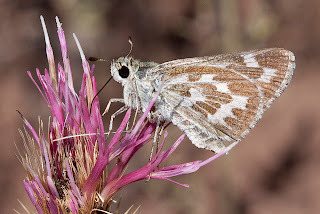 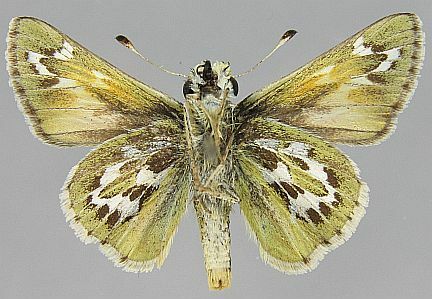 The Uncas Skipper or White-vein Skipper (Hesperia uncas) is a butterfly of the Hesperiidae family. 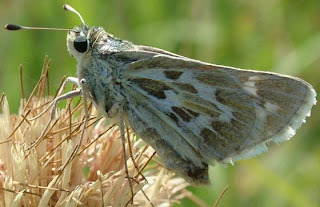 It is found from US midwest to southern portions of the three Canadian Prairie provinces, north as far as Edmonton, Alberta.The wingspan is 32–42 mm. There are two generations per year with adults on wing from May to June and again from August to September, in Canada from mid-June to late July.The larvae feed on Deschampsia elongata, Stipa, Bromus rubens, and Poa pratensis. 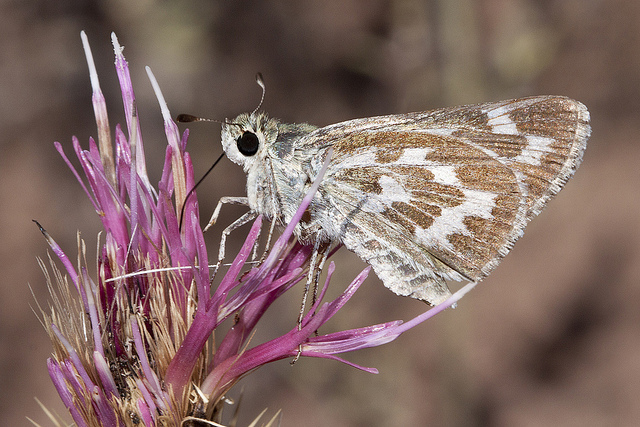 Adults feed on flower nectar from various flowers, including rabbitbrush, needlegrass (Stipa nevadensis), and blue grama (Bouteloua gracilis).